We are off to a great start and we love hearing such positive feedback from our associates in the industry as well as new friends we’ve made by putting The Tim Faller Show out there. In episode 2, Tim and Steve cover the Lead Carpenter System, specifically being used in the Kitchen & Bath segment of our industry. As Tim points out, the Lead Carpenter System works great for companies focused on smaller, fast turn-around projects… and often Kitchen & Bath renovations and remodeling projects fit that description. In order to dive further into the topic, Tim and Steve welcome a guest who has extensive experience using the Lead Carpenter System within his company; Steven L. St. Onge, Founder/CEO of Rhode Island Kitchen & Bath in Warwick, RI. 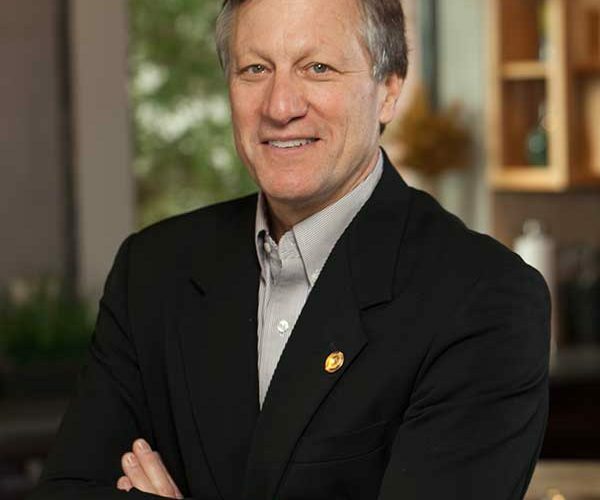 In 1989, Steve St. Onge founded RI Kitchen & Bath, an award-winning design/build residential and light commercial remodeling company specializing in kitchens, baths, and multi-trade interior renovation projects. 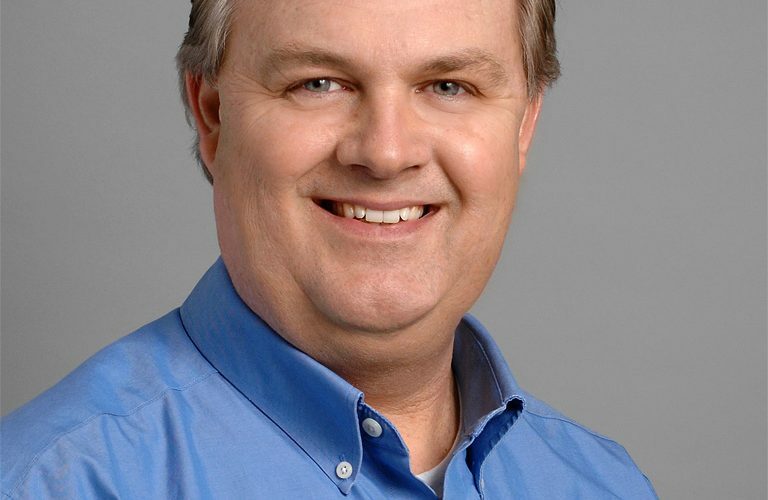 Steve and his team have built a strong, loyal customer base within the Rhode Island, Southeastern MA, East Bay, and nearby Connecticut market. Where the Lead Carpenter System came from, how it started, etc. Thanks to Steve for joining us and sharing some great information with us… If you have some experiences in using the Lead Carpenter System, we would love to hear from you in the comments below. We will see you next week with another great topic and guest. Are you a raving fan yet? We hope so! If you have a topic that you would like us to cover or know of an industry contact, author or thought-leader that you think others would like to hear from, let us know. If you’re enjoying The Tim Faller Show, please spread the word and post reviews on iTunes and Stitcher. 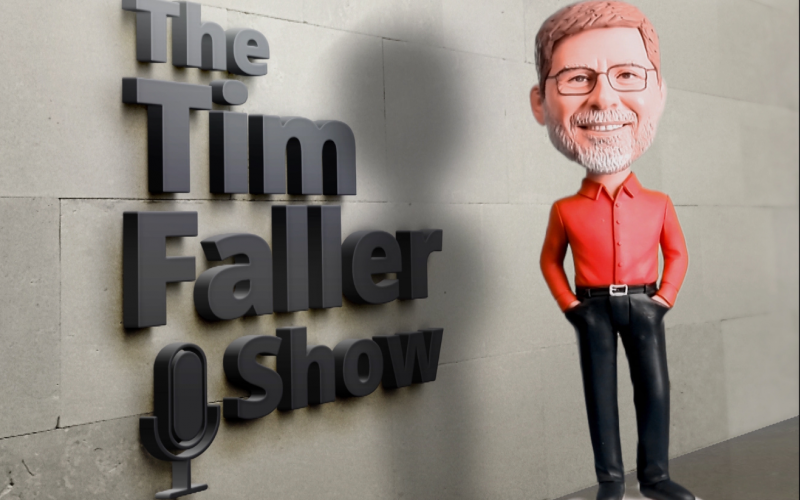 We’re excited to bring you the first episode of The Tim Faller Show. Our podcast dedicated entirely to the production side of the remodeling industry. Tim and his co-host Steve Wheeler, will be bringing you weekly interviews with elite production managers, lead carpenters and industry experts. Tim and Steve jump right into a great first topic, finding talent and hiring team members right out of local or regional trade schools. Hiring is a challenge for so many remodelers out there and with our industry booming right now, it remains tough to find great talent. Tim and Steve welcome David Keebler to the show for this episode and dive deeper on his experience in working with a local trade school to find talent for his firm. David is the Production Manager for Harth Builders in Spring House, PA and is a member of our Production Manager Roundtables groups here at R/A. As Tim, Steve and David talk more about the benefits and challenges of using this local resource to find talent, they also welcome Harth Carpenter, Al Chieffo to gain his perspective as well. Al was a student at a local trade school and was hired after meeting David and learning more about the industry and what Harth Builders had to offer. What types of students to look for, characteristics, etc. It’s a great first episode and we are just getting started! If you have some experiences in using trade schools as a hiring resource, we would love to hear from you in the comments below. If you have a topic that you would like us to cover or know of an industry contact, author or thought-leader that you think others would like to hear from, let us know. A podcast dedicated entirely to the production department of a remodeling company? That’s right! And who better to lead the venture than the industry’s leading authority on production: Tim Faller. Tim, along with his co-host Steve Wheeler, will be bringing you weekly interviews with elite production managers, lead carpenters and industry experts. As a prelude to the first episode (which premieres Monday, March 26th) Tim and Steve have created this short, introductory episode to give you a taste of what you can expect. So, be sure to subscribe so you don’t miss a single episode. Windshield time just got a whole lot more productive! This website is part of the Remodelers Advantage Network.